Worn down computers which are no longer of use to families and owners are not necessarily useless. 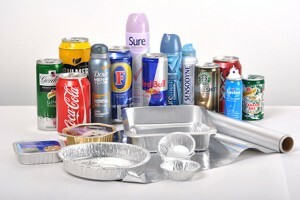 You might not have heard of such but these electronic products can actually be recycled! That’s right. Scrap computers can still be made use of through computer recycling. 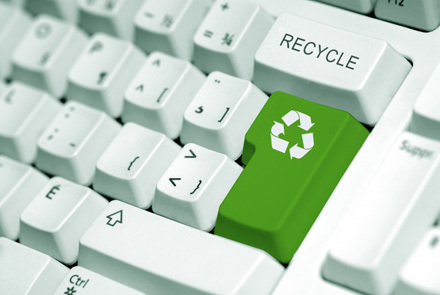 Computer recycling is the process of recycling or reusing computers and other electronic devices. It involves lots of processes including dismantling and categorizing various electronic parts. The good thing is, you as a home owner won’t have to worry about doing all of it by yourself! Simply call Scrap Metal Sydney and we will pick up your computer scraps for absolutely free. What’s even nicer is that we’ll pay you a reasonable price for your computer scrap. There are lots of advantages to computer recycling. Aside from the easy cash, owners will also have more free space for a new computer or electronic device in their homes. As much as owners would want to upgrade their current computers, there’s just no denying the efficiency that a brand new computer brings. Computer recycling is also a valuable source for secondary materials and will help lessen the energy and resources needed to produce new materials such as tin, silicon, iron, aluminum and plastic. According to studies, the process of recycling one million laptops saves as much energy needed to power approximately 3,500 US homes every year! Other electronic devices such as cellphones bring back 35,000 lbs. 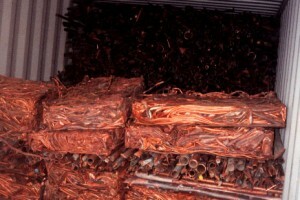 of copper, 722 lbs. of silver, 75 lbs. of gold and 33 lbs. of palladium for every one million units. Home owners and computer owners might be tempted to dump their old and worn out computer units in landfills. However, research shows that doing so will only bring harm to the environment and eventually, to households as well. It has been found out that components coming from computer units contain highly toxic substances such as mercury, cadmium, radioactive isotopes, chromium, dioxins, lead and polychlorinated biphenyls or PCBs among others. These toxic substances may find their way into groundwater, soil and even the atmosphere. This poses risk to people not only near landfills but to any household which may come in contact with them. The process of incinerating and using acid treatments to dispose computer scraps is also not an environmentally safe practice. These processes may release toxic byproducts which will still pose harm to millions of households. The only safe, logical and environmentally friendly way to deal with computer scraps is to recycle them. Let Scrap Metal Sydney deal with your computer scraps by calling us now!